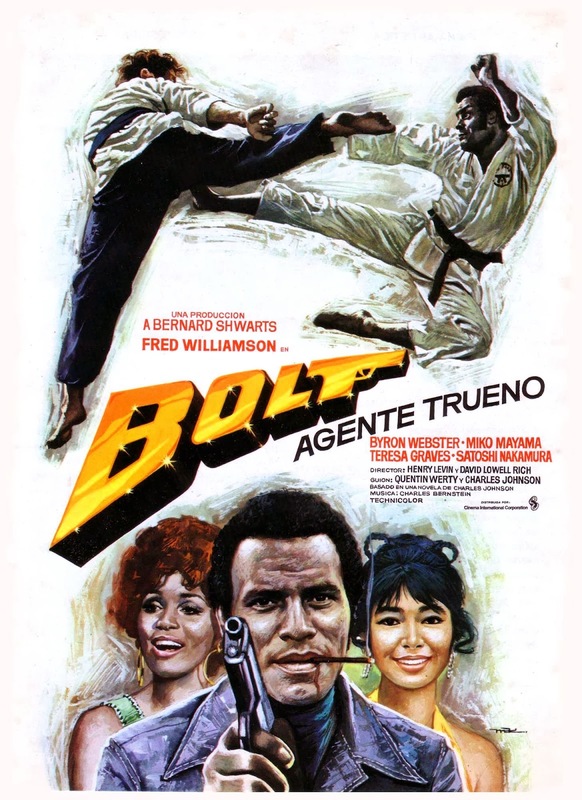 Before "that man" from Jamaica Usain Bolt took over the track & field scene in China last year, there was another Bolt.......... Jefferson Bolt. 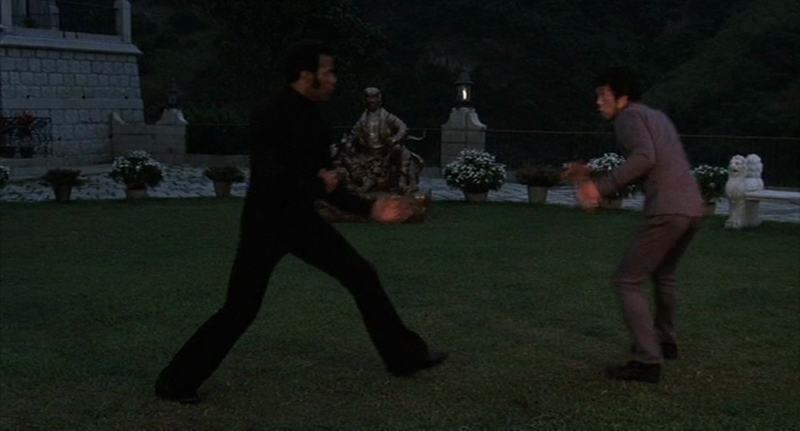 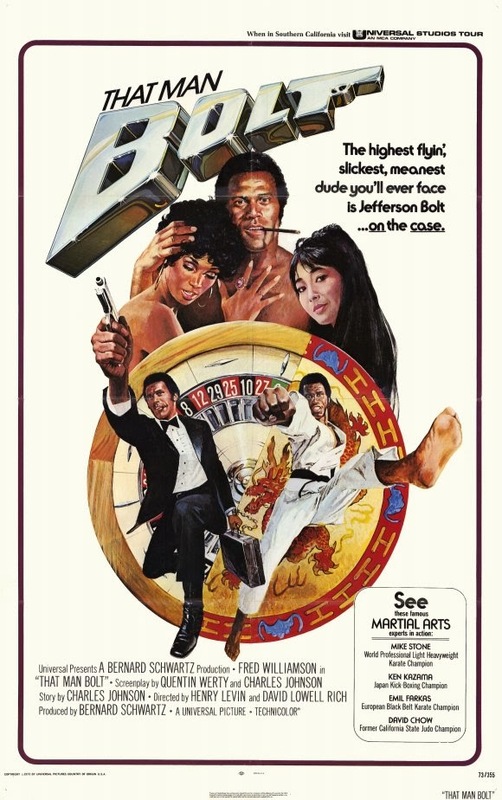 Fred Williamson chop-sockeys his way through this popular blaxploitation adventure as Jefferson Bolt, a Kung Fu expert assigned to deliver a cool $1 million to Mexico City from Hong Kong with a stop in Los Angeles. 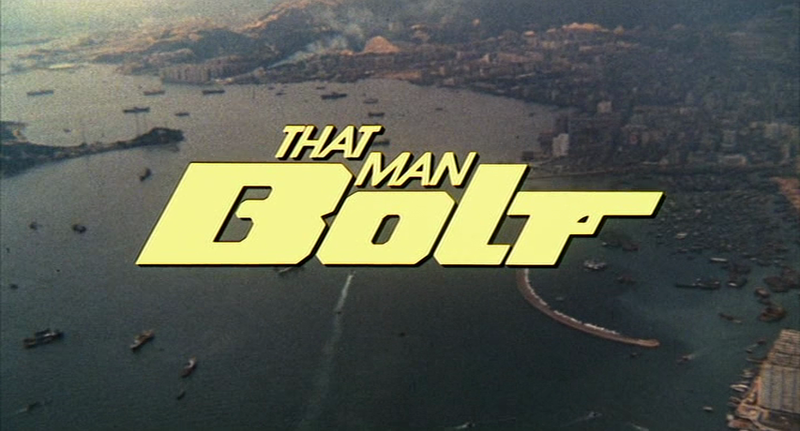 When Bolt discovers the cash is dirty mob money and his gal has been killed, he heads back to the Far East to get even. 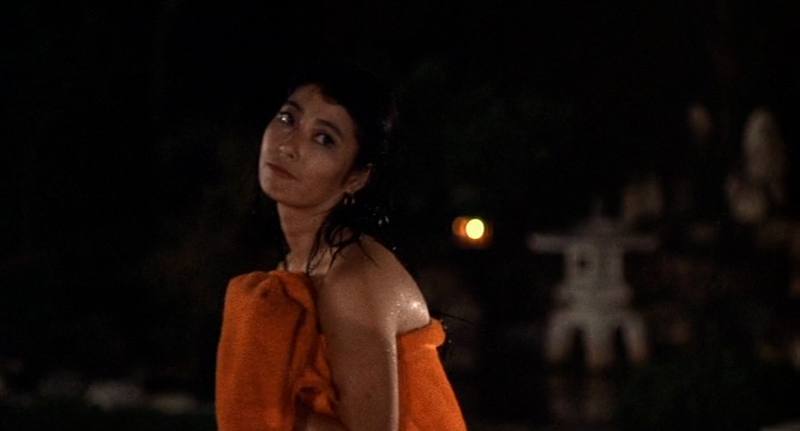 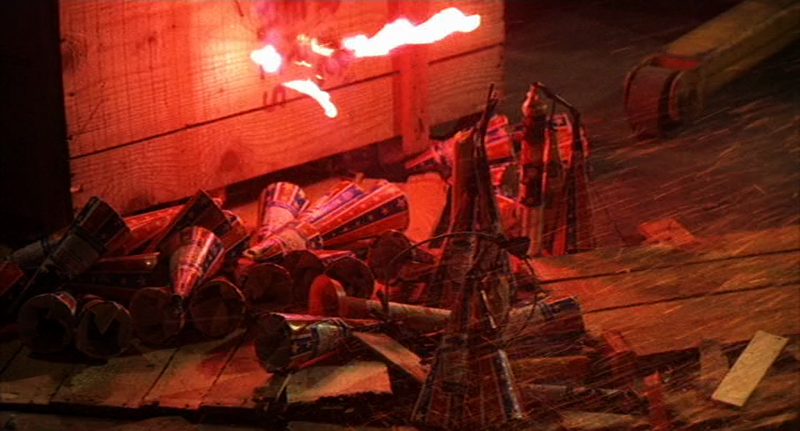 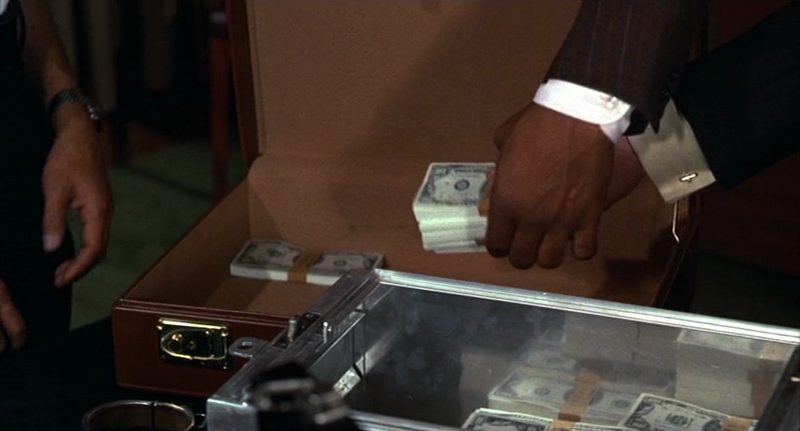 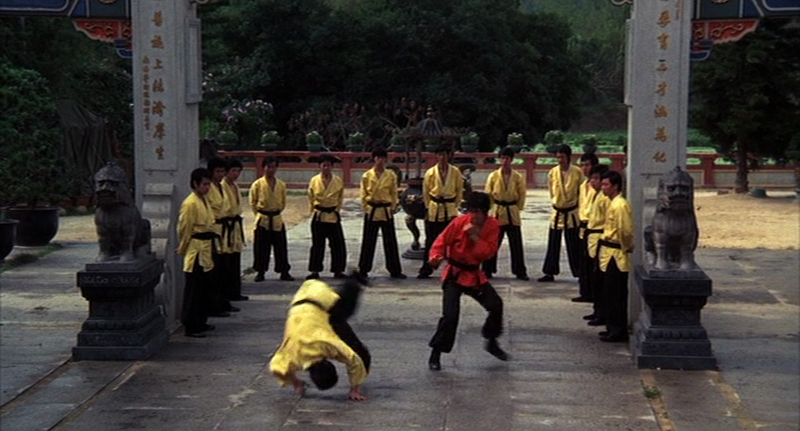 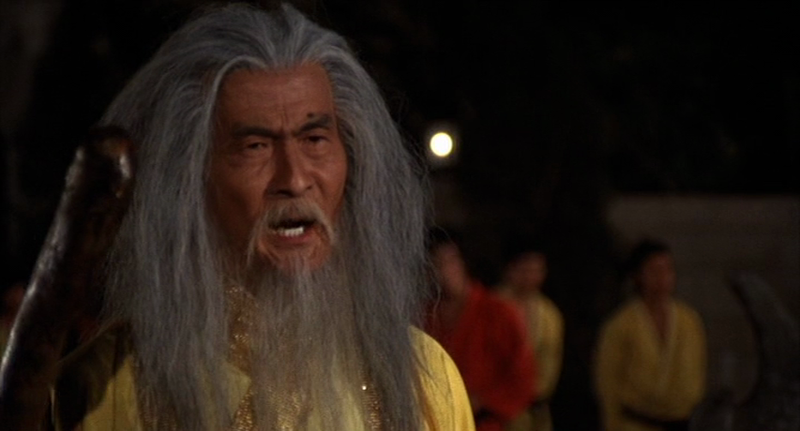 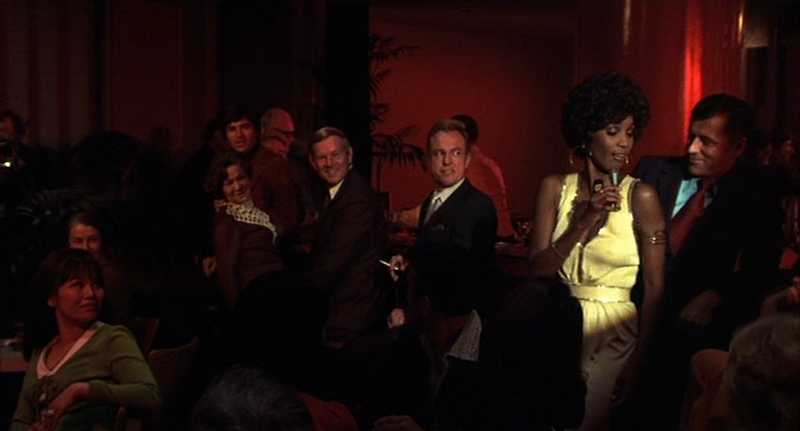 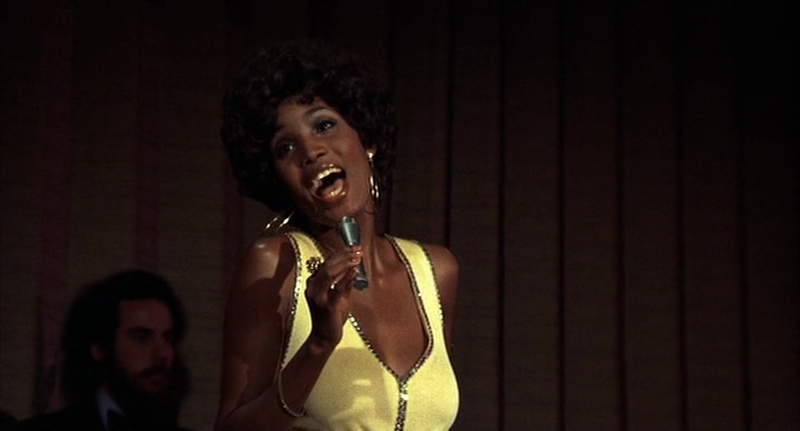 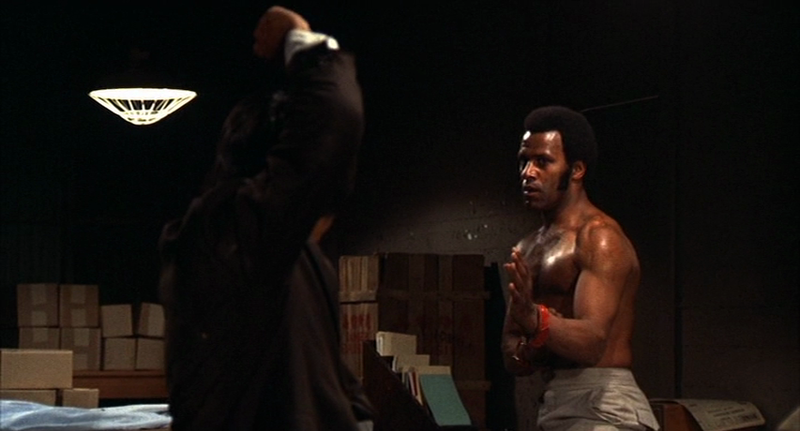 Labels: 1970s, 1973, Black Cinema, Blax-Fu, Blaxploitation, China, Drama, Hong Kong, U.S.A. 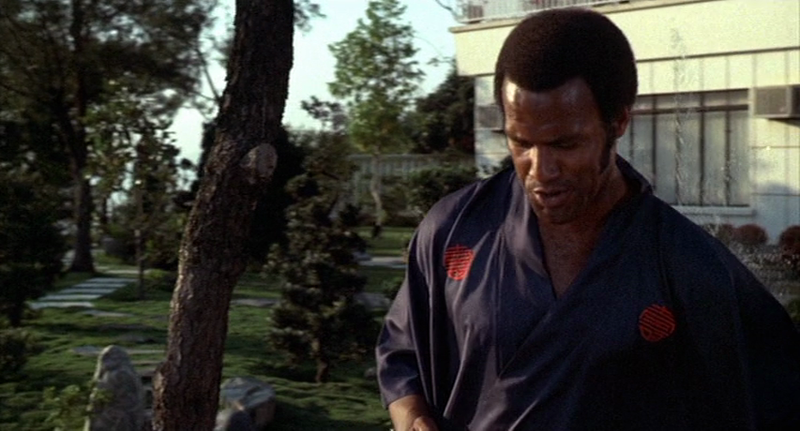 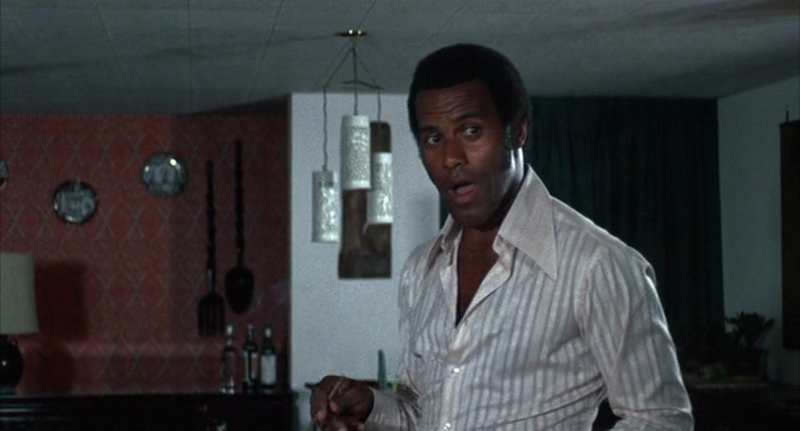 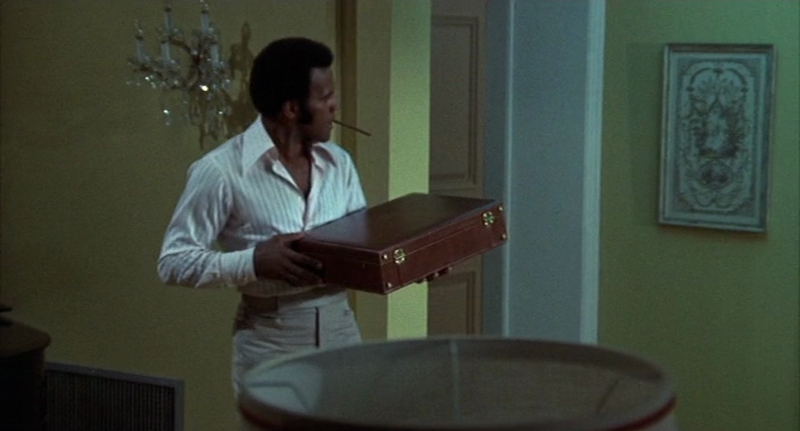 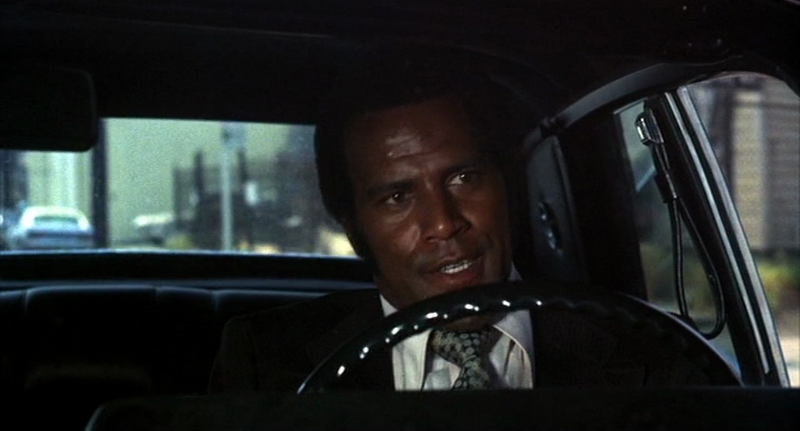 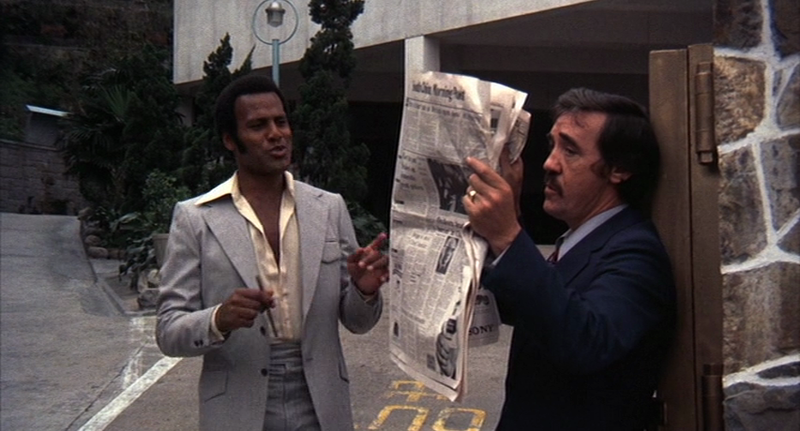 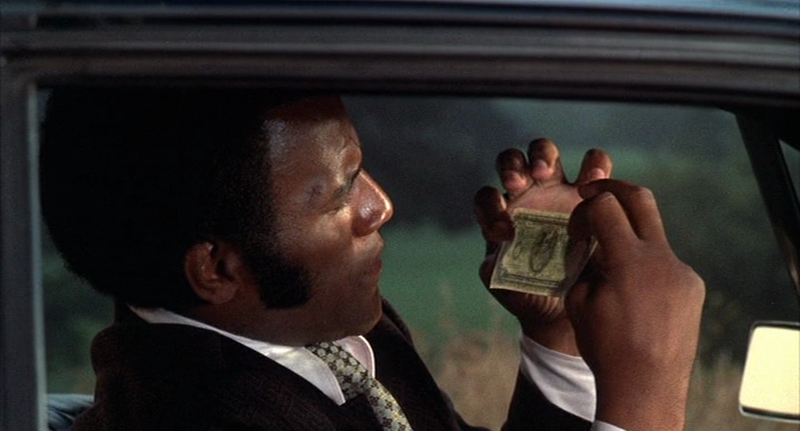 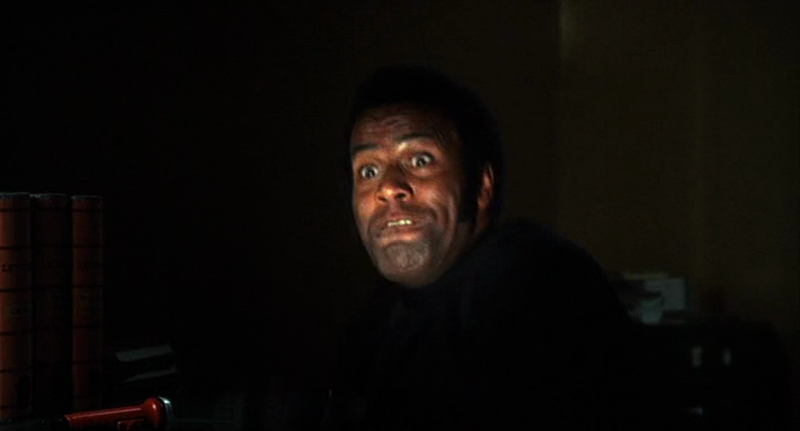 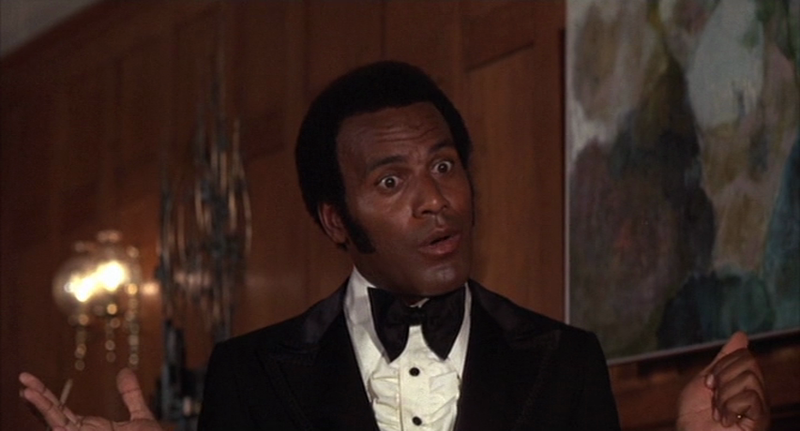 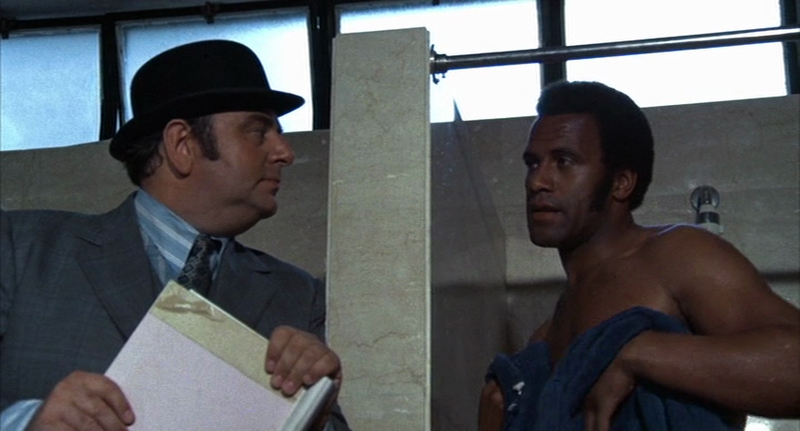 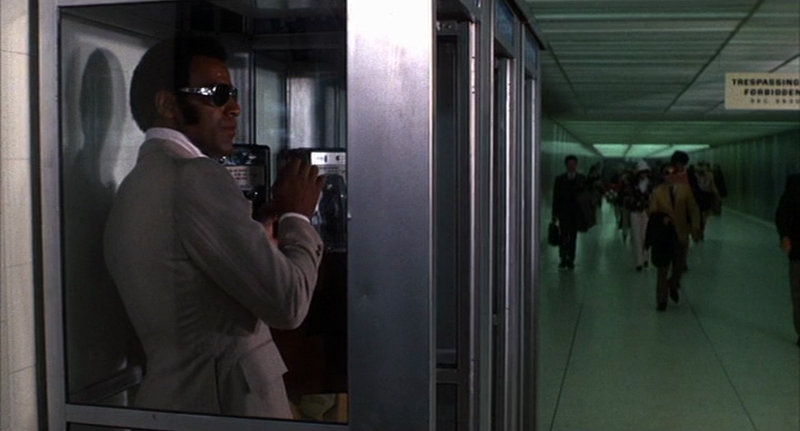 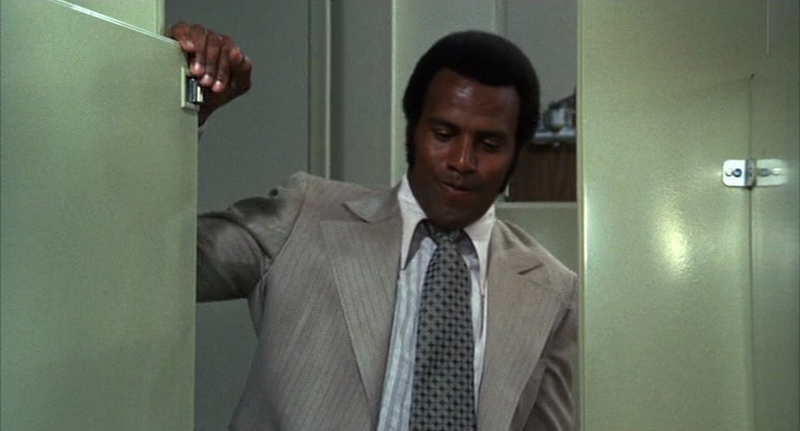 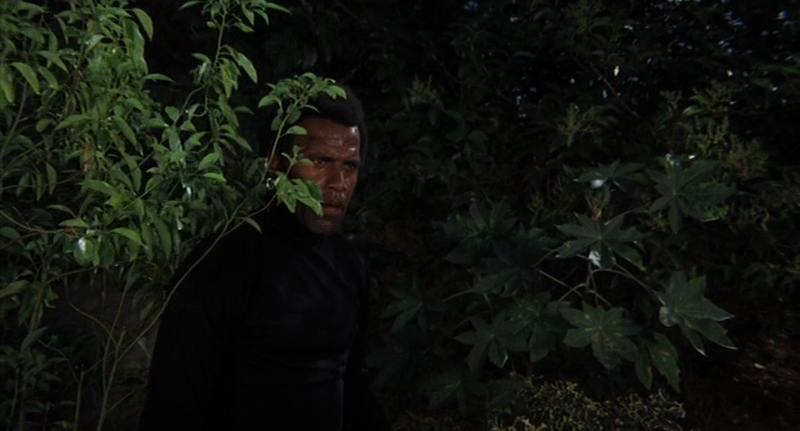 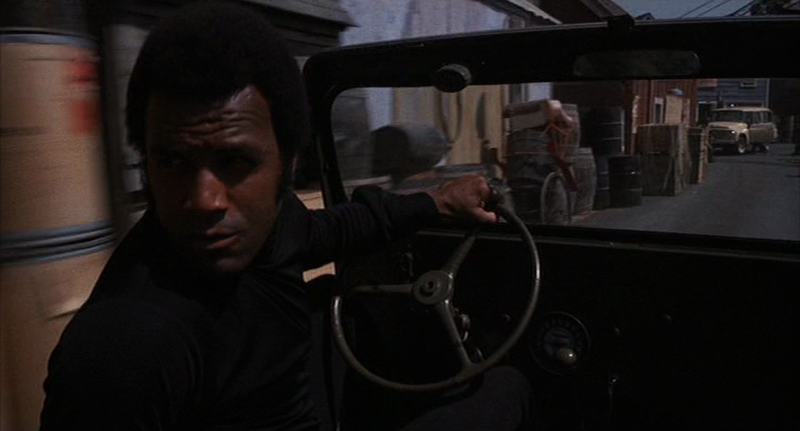 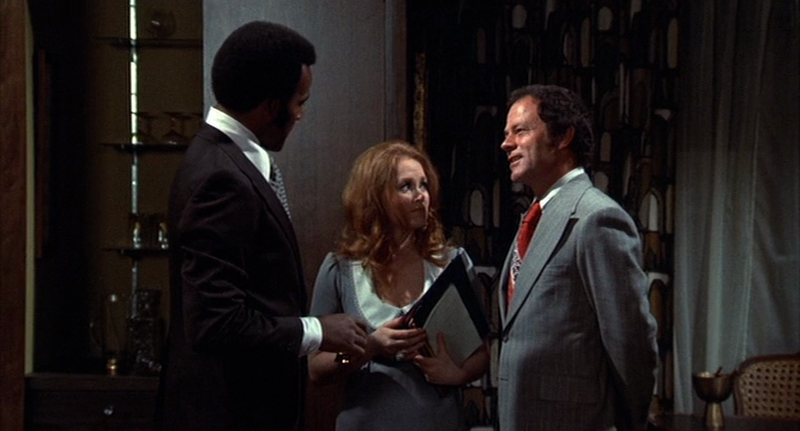 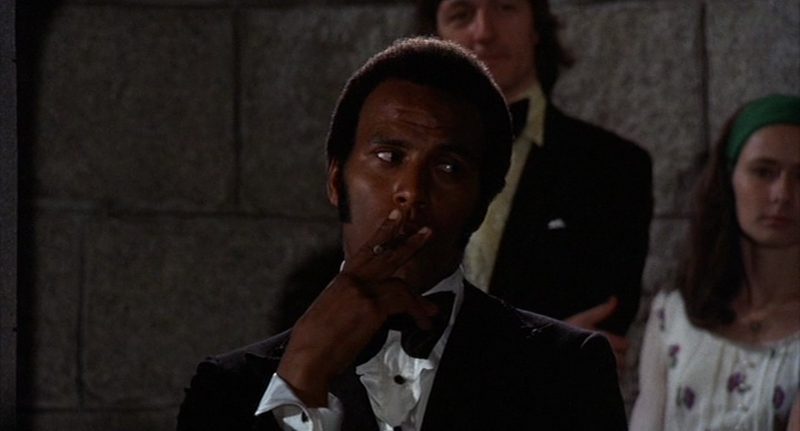 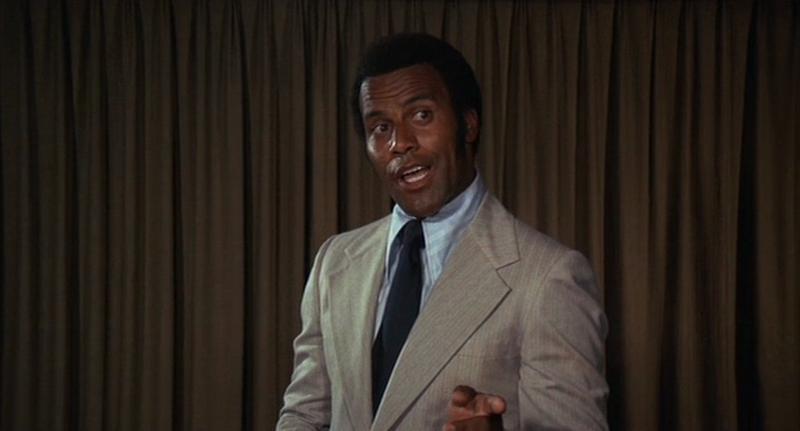 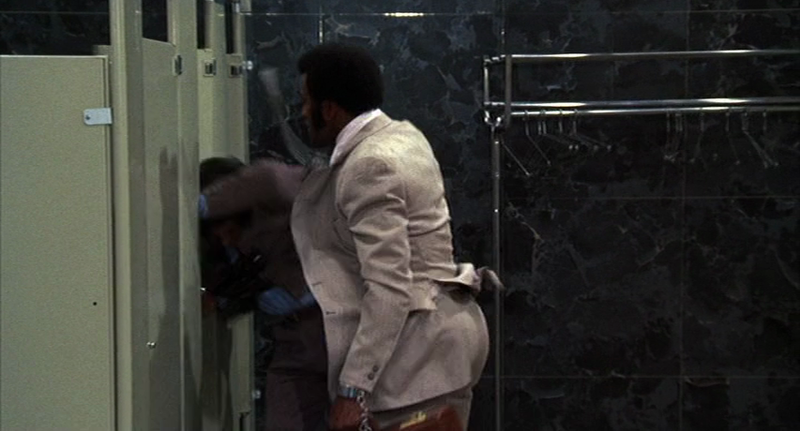 I'm a huge fan of Fred Williamson. 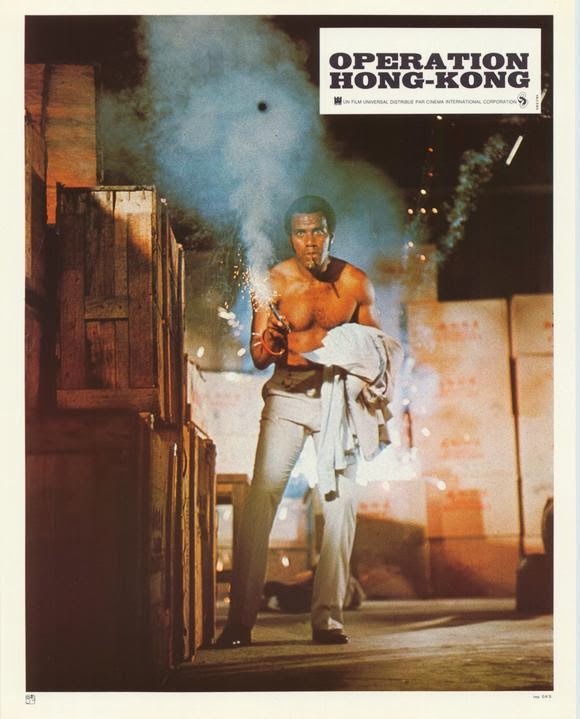 This is one of his movies that I've got on DVD. 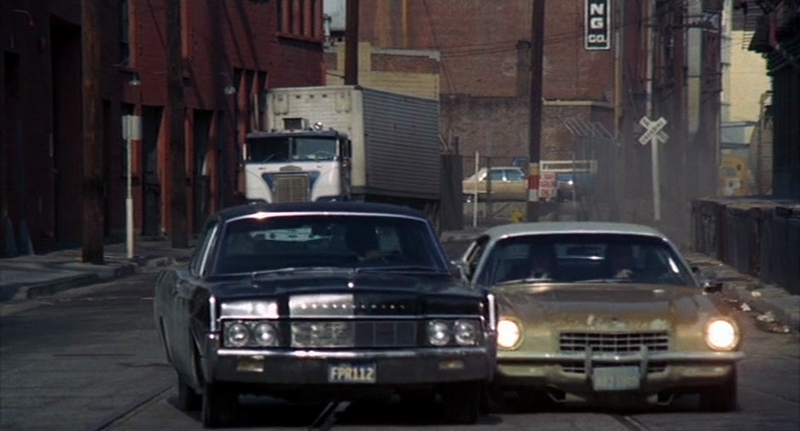 Always looked like the best of Fred's films from this period to me but for some reason I never caught it! 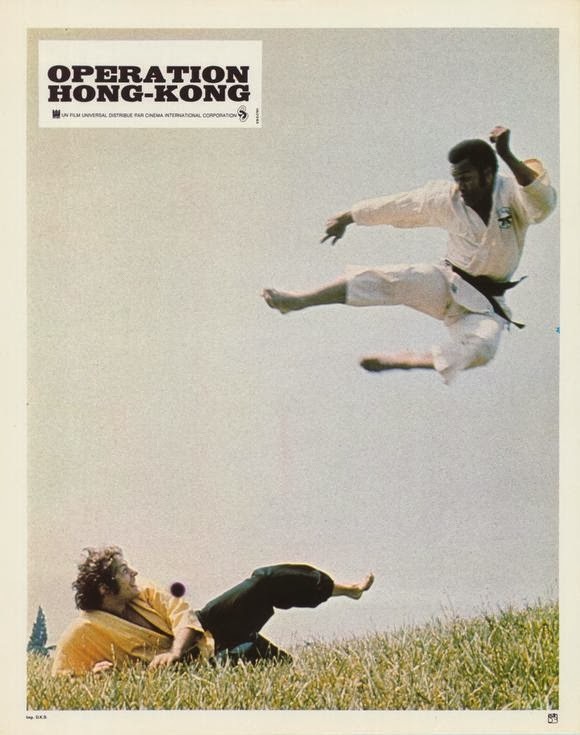 Still haven't!